“The function of education is to teach one to think intensively and to think critically Intelligence plus character – that is the goal of true education” – Dr. Martin Luther King, Jr.
ARC at the University of Pittsburgh joins colleges and universities across the country in providing tutors for the America Reads Challenge. ARC tutors have the opportunity to be part of a national literacy effort to help children learn to read and enhance their success in school. To find out more information about our program, click here. 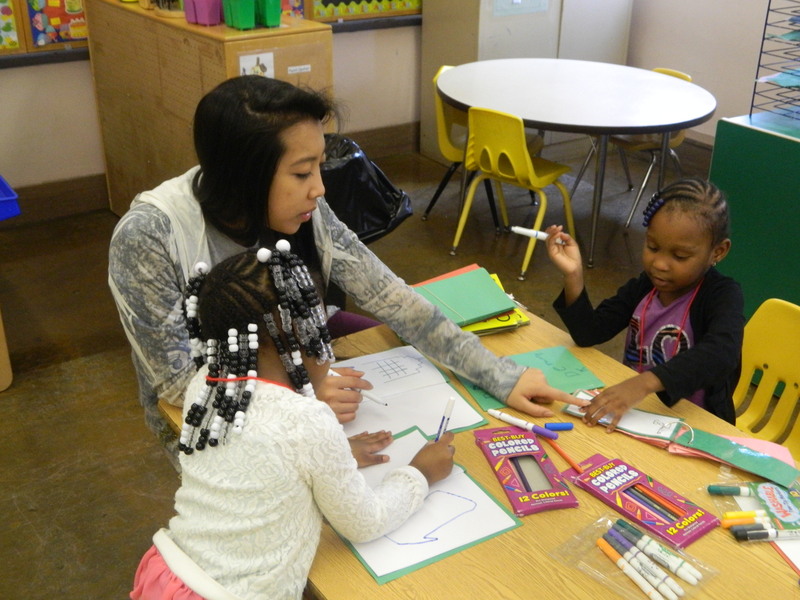 Jumpstart is a national early education organization that recruits and trains college students and community Corps members to serve preschool children in low-income neighborhoods. Our proven curriculum helps children develop the language and literacy skills they need to be ready for kindergarten, setting them on a path to close the achievement gap before it is too late. To find out more information about our program, click here. 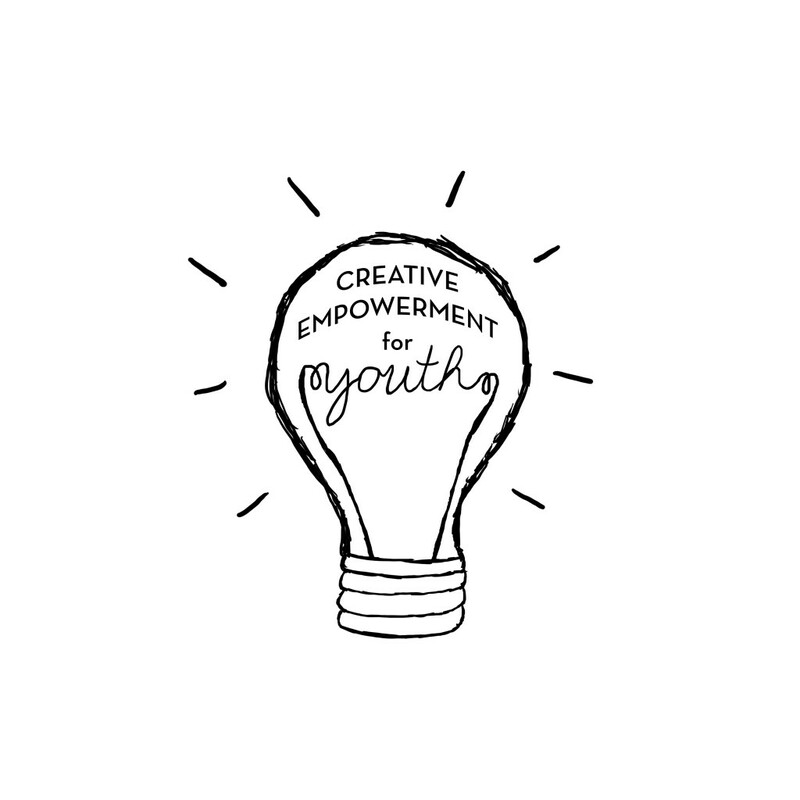 Creative Empowerment for Youth began in 2018 to serve youth in creative and performing arts. 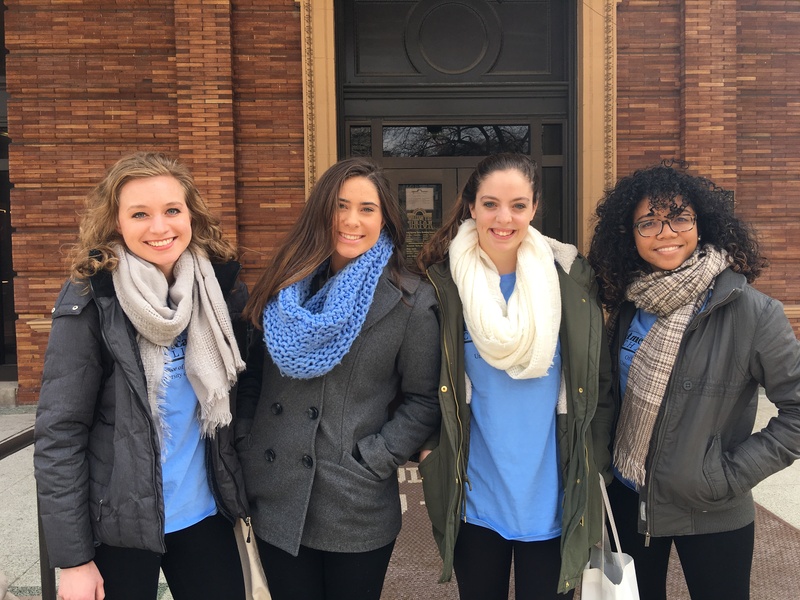 Pitt students serve one day per week as a tutor to youth in schools who have reduced arts programming. To learn more and to sign up to serve as a 2018-2019 mentor, click here.